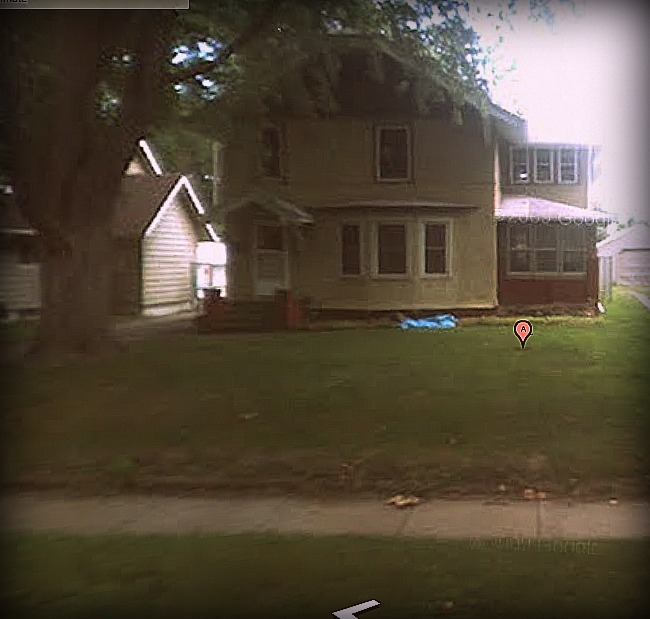 If you have been on this blog over time, you know that 1723 York Street, my childhood home, still holds pieces of my heart. The Academy of Country Music just named this the song of the year. It’s like she was reading my mail.